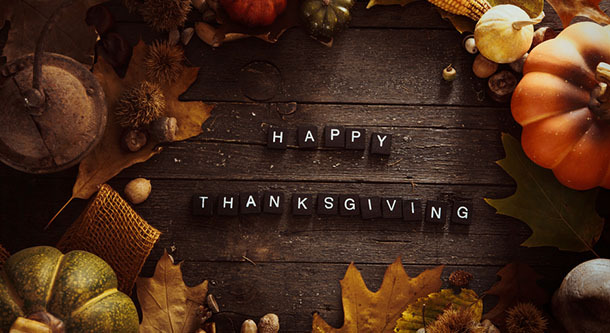 The thanksgiving day 2016 in USA is today,but thanks to over 200 thousand Americans living in the UK,it is fast becoming a popular trend with the Brits.Who can also forget that lovely movie Planes, Trains and Automobiles with Steve Martin and John Candy that gave us an insight into what makes the day special. The old family tradition of getting together and celebrating from across the Atlantic is joining other traditions from the USA like the super bowl and black Friday sales in becoming popular in the land of the Queen. celebrating the day with the Americans. Not only that,but the food synonymous for the day such as Cranberry,sweet potatoes,pumpkin pies and turkey have been flying off the shelves in supermarkets. So what is thanksgiving and how did it become so big in the USA? President Abraham Lincoln was the one who made the day a National holiday in 1863.Before then,the day had been celebrated but was not a national holiday across the country as it is now.Geotge W Bush was the one to start the official pardoning of the Turkey in 1989,turning it into an annual tradition.Before then it has been done sporadically,with President Kennedy being the first in 1963 to pardon the turkey. The first national Thanksgiving Day in 1789 was declared by George Washington . The three main thing that dominates the day is Football,Food and family.The day always falls on the 4th November of the year,making American thanksgiving 2016 the 24th of November. In Canada on the other hand,it falls on the second Monday of every October since 1957. New Yorkers have a special way of celebrating the day with the Macy's parade in New York.